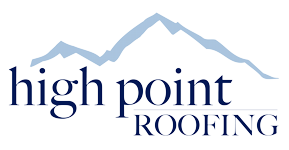 Interested in working for High Point Roofing? We have job opportunities for experts in roofing, window installation, siding, or gutters! Fill out the form and attach a resume. We will contact you if your resume matches our needs.